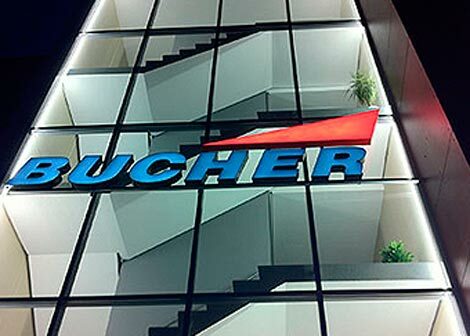 In 1979 Peter Bucher began designing, engineering and manufacturing service carts. He and his fellow Swiss designers and engineers, in the Swiss heritage of quality and precision, conceived the initial design of AL.CARTS, in-flight service carts to be used by airlines as a drink-bar trolley and to serve meals to passengers during flights. In the pursuing decades, Bucher Aerospace has become an expert in the manufacturing of In-Flight Service Carts for the Aerospace Industry. 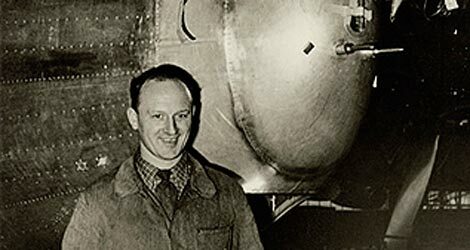 As times have changed and airline service has changed; so too has Bucher Aerospace. The company now offers the trend-setting vintage in-flight service carts for consumers – bringing the aerospace and airline experience into business and personal use. What used to be for in-flight can now be part of your “ground operation” as the aerospace industry would say. Based on the original Bucher in-flight service cart, the new AL.CARTS are composed of aerospace-grade aluminum. Their architecturally stylish, modular compositions signify the Swiss heritage of capitalizing on design and functionality in one piece.